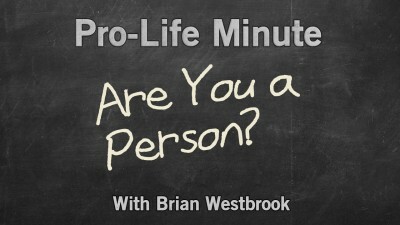 Your Pro-Life Minute Ep. 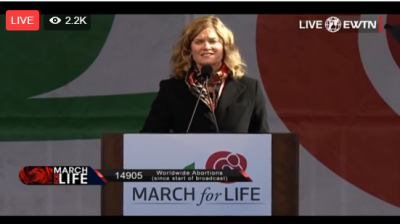 2 – Do We Need Abortion? 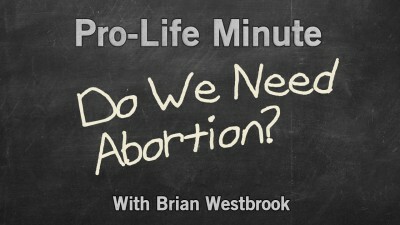 Your Pro-Life Minute Ep. 1 – Are You a Person? Meet Tyler and Nicole. We first met Tyler and Nicole earlier this year on the sidewalk outside Planned Parenthood. 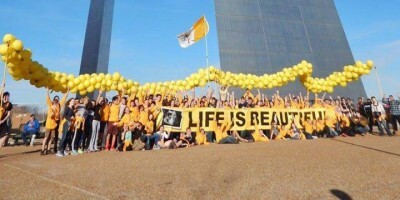 Life is precious, in every stage.